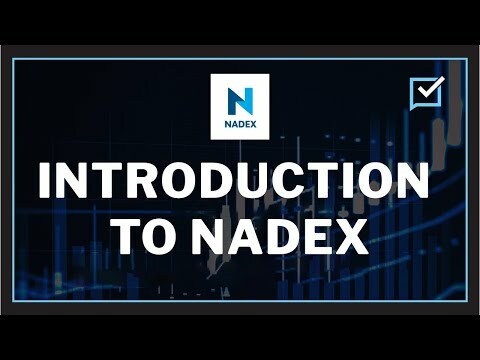 Learn what makes Nadex binary options a great choice for traders who want a US-based, CFTC-regulated, limited-risk way to trade popular forex, stock indices, commodities, and Bitcoin markets. With Nadex, you trade directly on the first and largest binary options exchange in North America, not through a broker. And your funds are held in segregated accounts in top-tier US banks. Learn more about Nadex binary options and open an account and fund with a minimum of $100 to start trading.